VimpelCom Ltd. a leading global provider of telecommunications services and holding company of Mobilink PMCL, today announced a partnership with WhatsApp Inc., the operator of WhatsApp application and services, to deliver consumer offers based on the WhatsApp application and services for VimpelCom customers around the world. The partnership with WhatsApp will enable Mobilink to provide enhanced internet communication services within its bundled tariff plans, and to drive mobile internet usage and revenues. 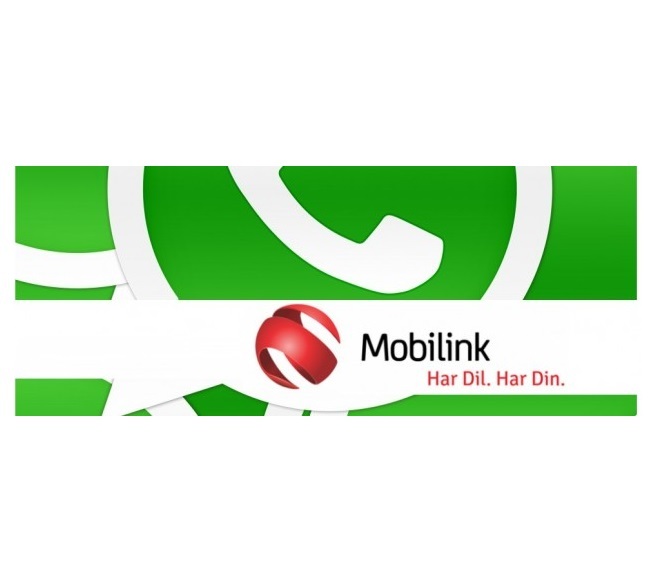 Mobilink customers will enjoy innovative mobile messaging and social offers including full WhatsApp functionalities like group messaging, sharing pictures, video messages, voice messages, contacts and locations. This agreement will complement Mobilink’s partnerships with Wikimedia, Google Play and Opera Software along with its partnership with Nokia to deliver better mobile services and web browsing for its consumers. The new innovative Mobilink and WhatsApp offers have also been launched in Bangladesh with other VimpelCom operators to follow in due course.